The Decree 46 about the Vietnam visa waiver for citizens of Germany, France, United Kingdom, Italy, and Spain from 01st July 2015 has created a positive effect on tourism. 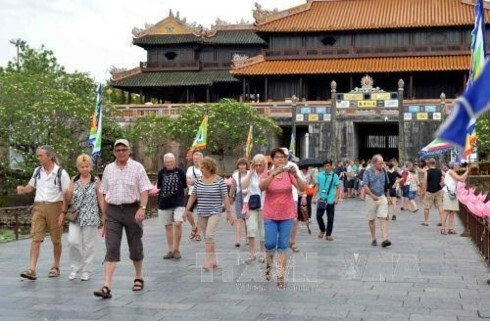 In particular, during 1 year validity of this free visa policy, the number of visitors from these countries to Vietnam has risen by more than 15%, according to the Vietnam National Administration of Tourism. 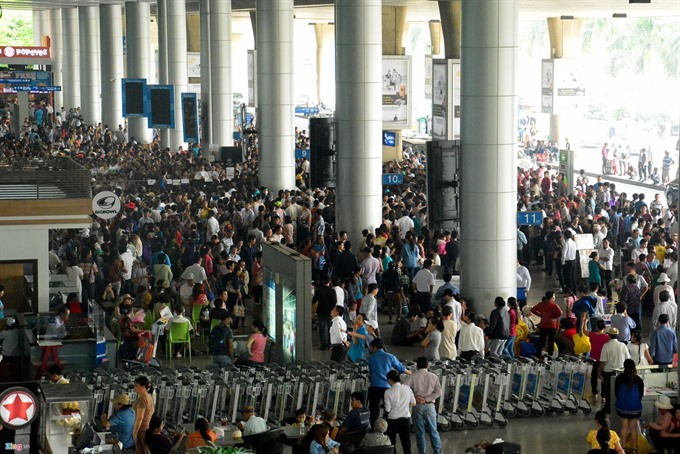 The Vietnamese Government, therefore, has decided to extend it by one additional year. The new Decree 56/NQ-CP signed by Prime Minister Nguyen Xuan Phuc on 60 Jun 2016 is effective until 30 June 2017. Accordingly, until 30 June 2017, residents of the 5 mentioned European countries will not need visas for visiting Vietnam within 15 days, single entry regardless of passport types and purposes of visit. 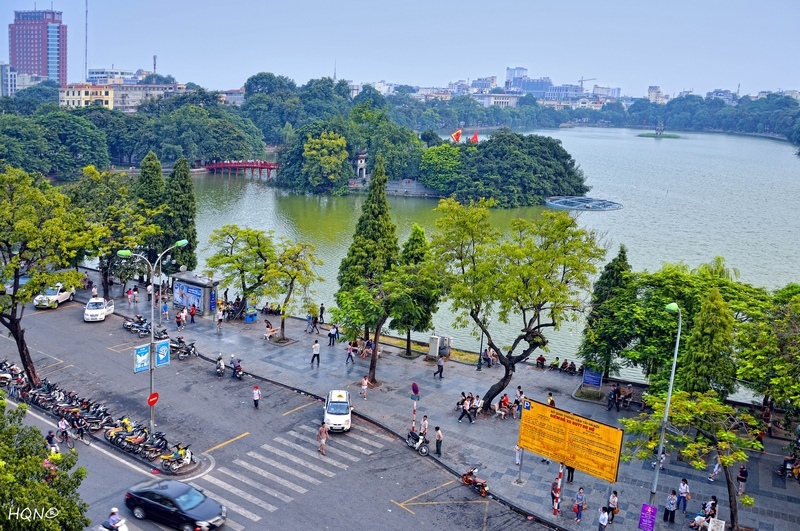 Kindly note that you still need to apply for a visa if you wish to stay for more than 15 days, or to re-enter Vietnam within 30 days from your last exiting date using visa exemption. Vietnam, an extremely authentic destination, has been becoming increasingly more popular and attracting tourists from all over the world. Compared to other countries nearby, Vietnam is known for its hidden, untouched beauty, which inspires you to discover. As the Government is making a lot of changes to loosen the visa policy, along with the declaration of Vietnam visa stamping fee from 23 November 2015, this resolution has helped a lot of travelers to reduce their traveling costs and simplified the visa procedure. Travelling to Vietnam has never been easier, making it a more attractive place to explore. 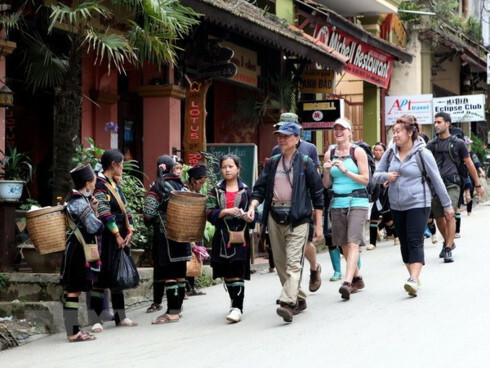 Beside the benefits for foreigners, the updated policy is boosting domestic tourism and attracting foreign investment into Vietnam. Vietnam has the world’s best beaches. Vietnam has the world’s best food. Especially, Vietnam’s bread ranks the best sandwiches of the world. President Obama has come to Vietnam and tried the tasty Bun Cha. Vietnam’s Ha Long Bay was the runner-up for the 7th wonders of the world and among the most amazing landscapes and rock formations across the world by BBC. It was recommended by many famous newspapers and travel magazines as one of the top destinations to visit in a lifetime. Vietnam’s Son Doong Cave ranks among the largest and most spontaneous caves of the world. Vietnam’s Hoi An Ancient town is listed in the top 50 Cities to see in your lifetime. 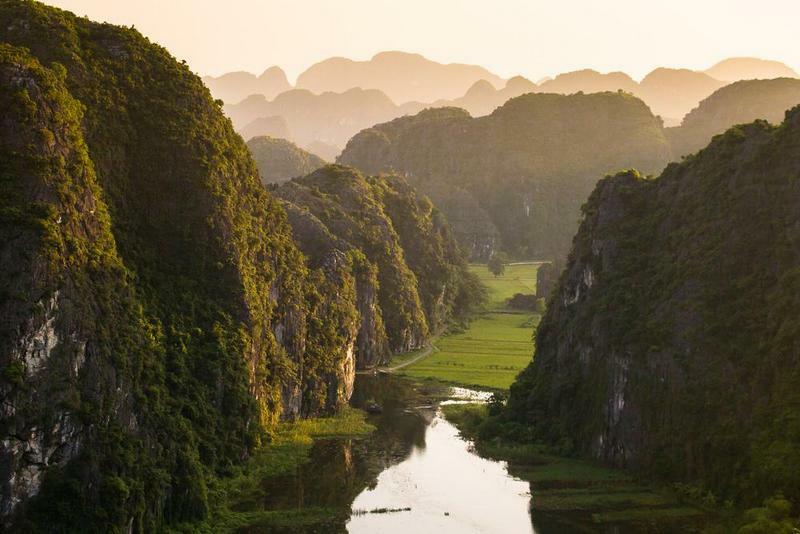 Vietnam’s Ninh Binh – Hoa Lu and Tam Coc is the only World Heritage in South East Asia for both Nature and Culture. To find about the original ethnic minorities, scientists from Thailand and China have come to Vietnam where we have 53 ethnic minorities.